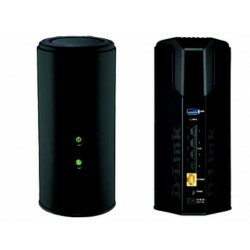 Next Generation 11AC Wi-Fi: speeds Up to 450 + 1300Mbps. AC SmartBeam: provides the best Wi-Fi. Our technician will install, configure and secure a new wireless router in your home to give you flexibility. We'll also connect up to 4 wireless devices to the network including your smartphone, tablet, computer, printer or gaming system. ..